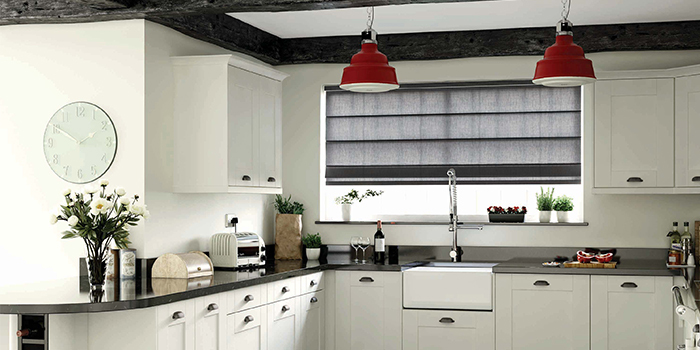 The Roman blind is a luxurious window dressing that will transform any interior design scheme. 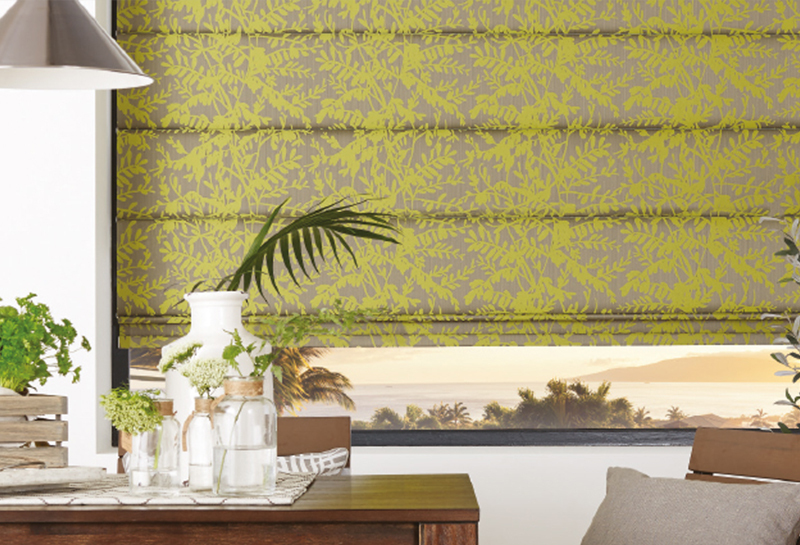 We have a large selection of stunning fabrics to create a stylish Roman blind. 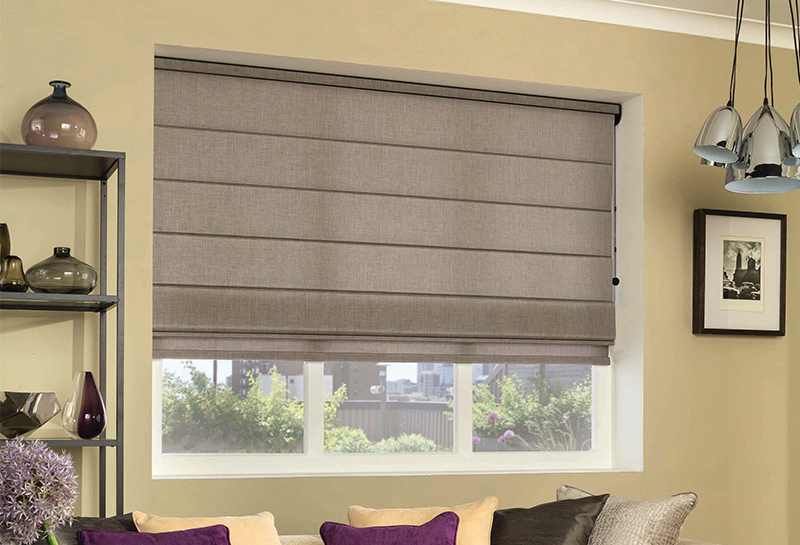 You can have the choice of blackout or interlined and all Roman blinds come with a child safety chain giving you peace of mind. 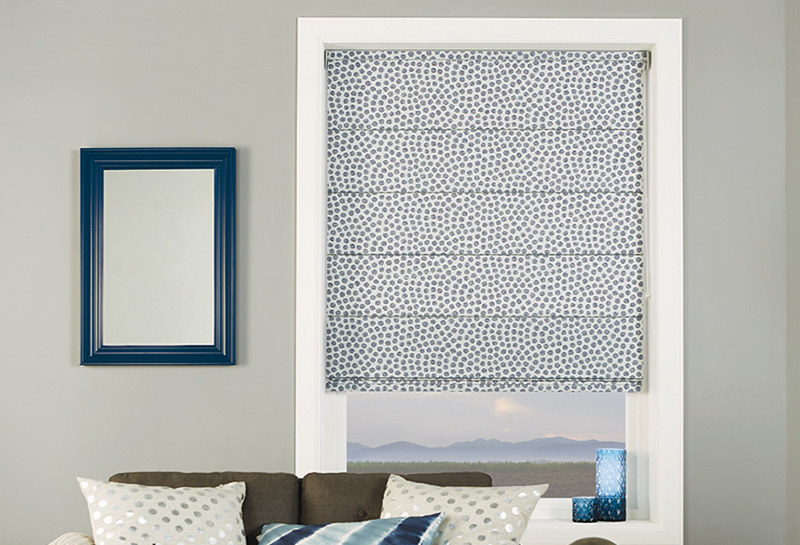 Or how about getting rid of the chain all together and opt for motorisation!